When this big old world is dreary and cold and we begin to feel all alone, sometimes the smallest things can warm us and give us hope. 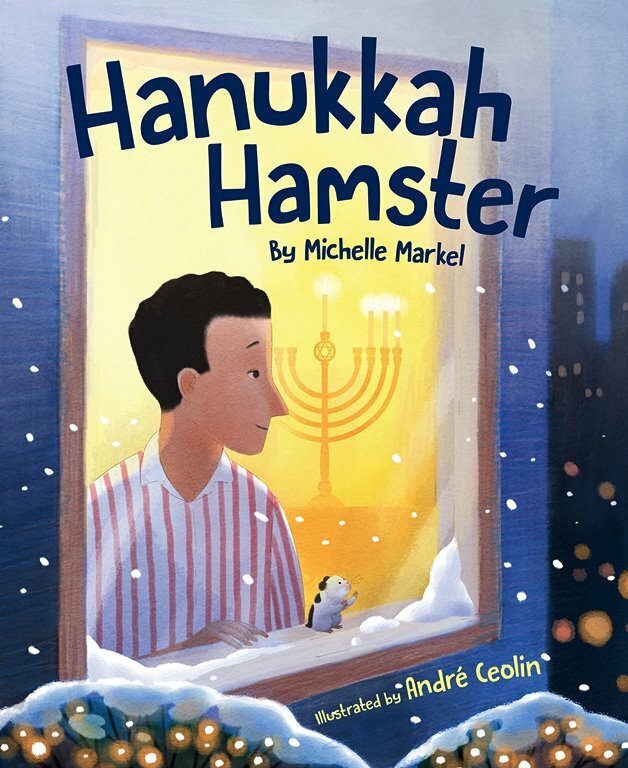 That’s the premise of the sweet new “sleeper” picture book, Hanukkah Hamster, by Michelle Markel. In the book, it is the dead of winter, and Edgar the cab driver takes shoppers all over the city to buy holiday gifts. But when his night is over and he settles down for a quick nap in the back of his cab, he is awakened by a furry visitor. One of his customers has lost a hamster. But who? Edgar does the right thing. He reports the little hamster — whom he names Chickpea — to Lost and Found. Then he returns home each night and lights the menorah before he eats his solitary meal. The thing is, his meals seem less and less solitary with Chickpea nibbling his own vegetables at Edgar’s side. Little by little, Edgar’s cold and quiet world begins to warm up, and it’s all because of Chickpea. Edgar wants to keep Chickpea, but should he dare? What if the true owners come forward at last? This is a quiet, lovely book about loneliness and hope and allowing oneself to let love in. Edgar symbolizes many people who, for various reasons, find themselves alone during the holidays when they should instead be surrounded by friends and family. Chickpea the hamster symbolizes the chickpea-sized shred of hope all humans harbor for someone or something warm and lasting to hold onto in this world that often feels cold, lonely, and oh-so-dark. 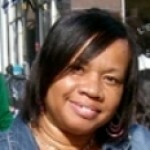 Ms. Markel’s prose is simple and sweet and down-to-earth. 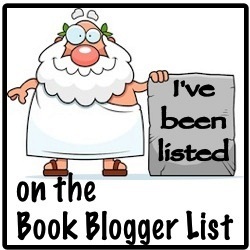 It is also perfectly-paced to keep readers turning the page. Artist Andre Ceolin’s illustrations are soft and dreamy, and capture both the bustle of the holidays and the singleness of living alone far from friends, family and familiar memories. 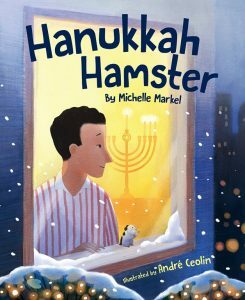 Use this book to discuss holidays, loneliness, remaining open to friendship, and even the important roles that animals play in our everyday lives.